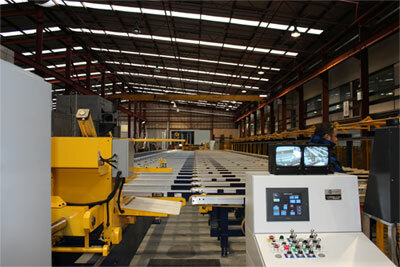 Scope Of Supply: The Design, Development, Production and Supply of Aluminium Extrusions. Ullrich is pleased to announce the initiation of production of the new 2000 tonne Ube Aluminium Extrusion Press combined with Granco Clark Handling Equipment. 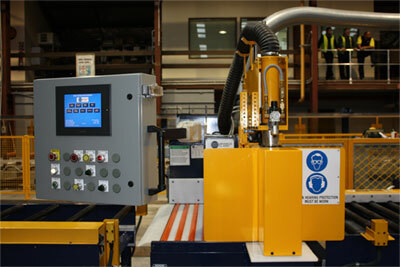 This now provides customers in New Zealand with the only completely new 7 inch extrusion line to arrive in the country this century. 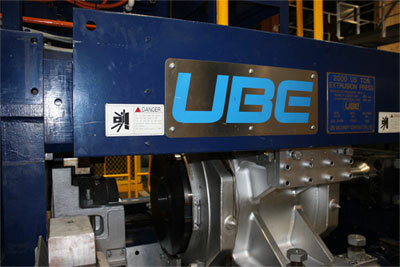 As one of the world´s top manufacturers of aluminium extrusion presses, Ube of Japan provides rich experience and unsurpassed technical expertise to meet the demands of extrusion companies around the world as well as their local market. A high emphasis is placed on safety, quality, productivity, and maintainability. 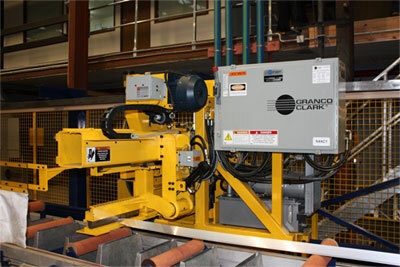 Recognised as a global leader, Granco Clark of the United States has earned a record of more successful aluminium extrusion equipment installations than any other North American company. 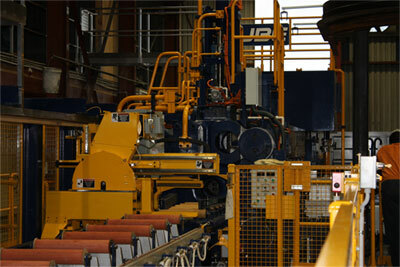 Reduced scrap, enhanced throughput, less downtime, and higher quality profiles are just some of the benefits.